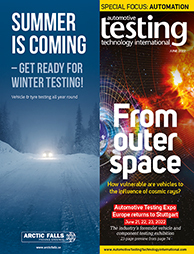 Discover brand-new autonomous technologies and testing partners! 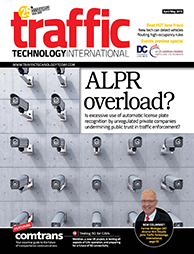 Are you in search of leading edge innovators that potentially hold the building blocks of autonomous vehicle architecture or are you looking for test systems and testing protocols for autonomous vehicle testing and validation? 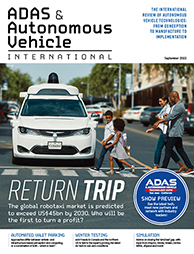 If you answer yes to one or both questions, then step this way into the world of Autonomous Vehicle Technology Expo, Novi, Michigan 2019. With exhibitors showcasing test and next generation enabling technologies specifically for your autonomous programmes you will enjoy the added benefit of being able to network with delegates attending the adjoining autonomous issues conferences covering legal issues; testing protocols and procedures; and also HMI and interiors design considerations, all critical aspects of the next stage development of semi and fully autonomous vehicles. What will you see and hear about at the exhibition and in the conference?